I attended my second Dragon Con this year. I survived, exhausted and with a scratchy throat but still happy. 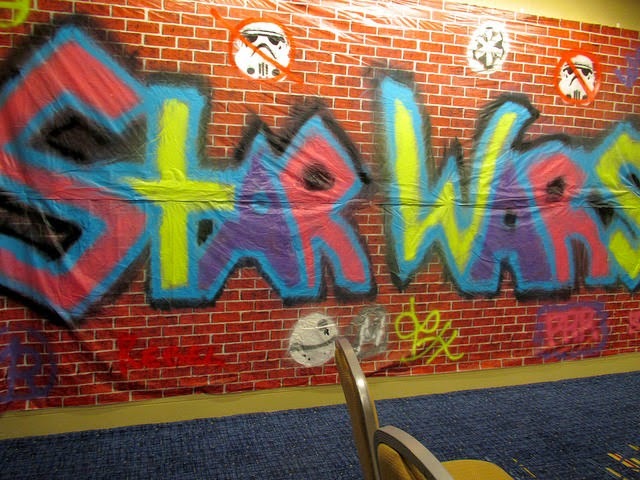 My first trip to Dragon Con was so overwhelming that I spent most of it on the verge of freak-out tears. This year? I smiled. A lot. I still panicked a couple of times because of the intense and pressing crowds, but I had friends, I had a purpose, and most importantly, I knew what to expect. 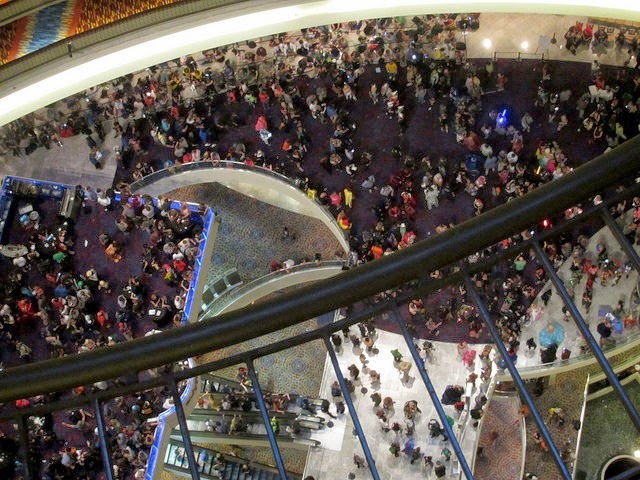 Talking about Dragon Con is like talking about the traffic in Los Angeles. Unless you've experienced the hell of sitting on the 405 and lived through the stop and go crawl of that city's freeways, you don't quite get it. You can appreciate the frustration of others when they explain their woeful tales of being stuck in the car for hours to go barely nowhere, but you don't grasp it until you take a walk in their shoes... er, a drive in their car. 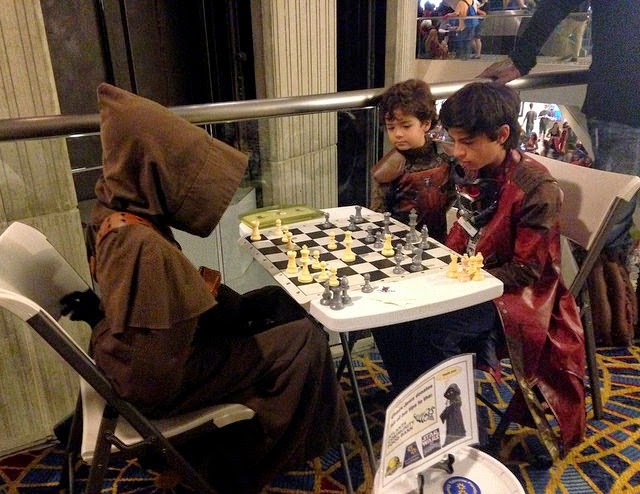 That's Dragon Con. - I mostly learned my way around and through the hotels. I knew how to get from point A to B, and if I wandered around aimlessly it was by intent and not just because I was lost. Much better that way. - That also meant I had time to explore. I found the legendary back steps of the Hilton where giant cosplay shoots happen and I wandered into The Armory to see a variety of sharp and pointy things and talked with a lady who participates in full contact medieval combat. She was awesome. - I talked to cosplayers who used electronics in their costumes for an article at Adafruit and photographed as many cosplayers as I could. - I met a couple people I'd only known on Twitter for years, met new friends, and spent some quality time with existing friends browsing the dealer's room and watching the costume contest. Overall? It was a blast and now I completely get the appeal of Dragon Con. 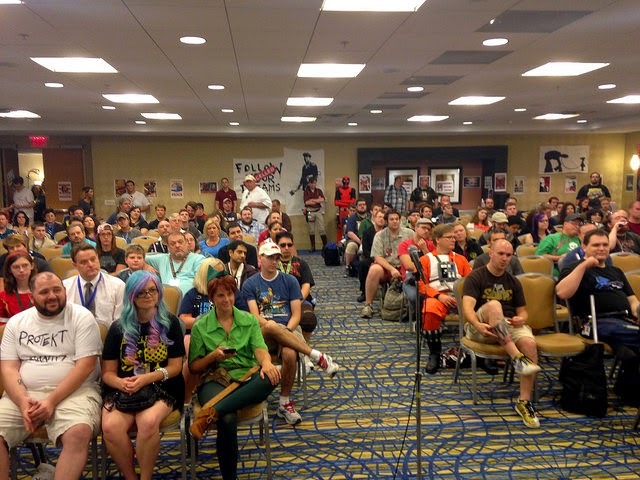 You can see all my photos from Dragon Con at Flickr and stay tuned for a Dragon Con-centric episode of my web series Con Woman soon. 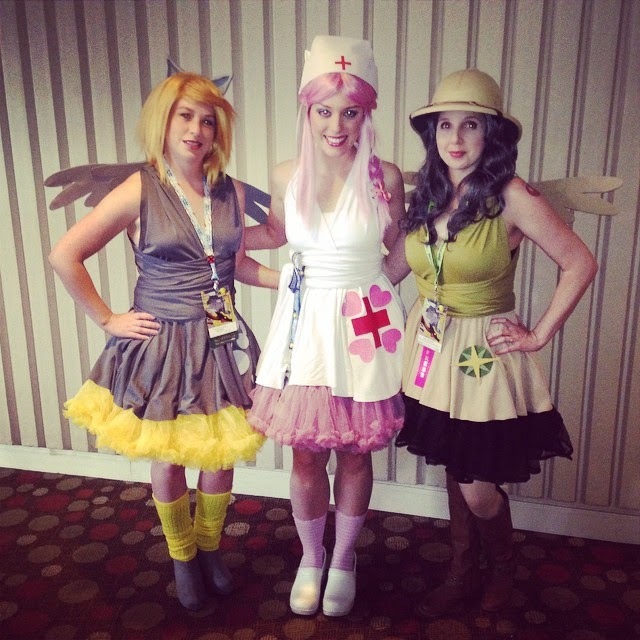 I was at DragonCon! It was my first ever convention, but my boyfriend had been before and our experience was similar to yours. A little trouble with the crowds on his part, a couple great panels! (we saw Once Upon a Time, and Battlestar Galactica), and mostly wandering around enjoying the costumes (with a few much needed breaks). I'm glad you had a good time! Do you think you'll go back or try out other conventions? This was my tenth anniversary year, my husband's seventh, and our soon-to-be 13 year old daughter's 2nd. We spent most of our time on the Filk track singing Firefly Drinking Songs till we dropped. *laughs. * Always worth the trip; the best convention and always worth the month. However, with this being a record setting year (they said that it topped over 62,00 this year,) the crowds were insane. I have NEVER seen it bottleneck in the Marriott like it did this year, and I've been doing this for ten years now. It was madness. I kept hearing those comments about the crowds! 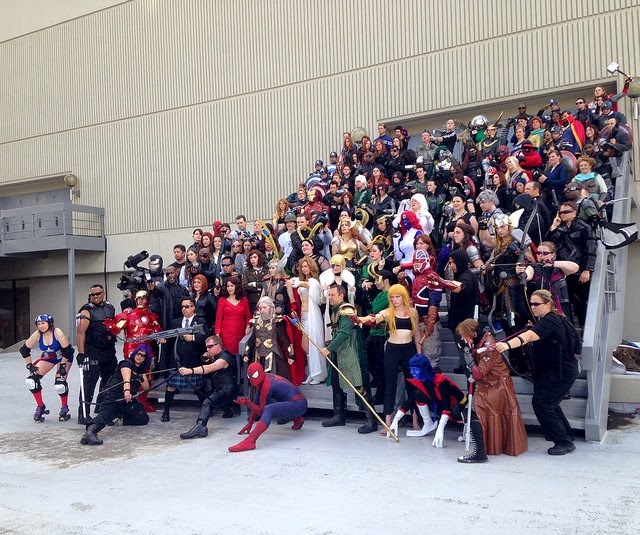 You know, I know San Diego has way more attendees, but I swear the crowds feel heavier at Dragon Con. It's something else. I really must check out the Filk track next year! You wouldn't regret it. It was by far and away the best hours we spent there this year. Cracked up laughing the entire time, singing at the top of our lungs. We're actually doing a slide show of screenshots from Firefly/Serenity during my daughter's Firefly themed birthday party next month with music overlaying it from two of the Filk track bands. Definitely worth checking out next year.